Welcome to Positively TV: The official channel for dog lovers! 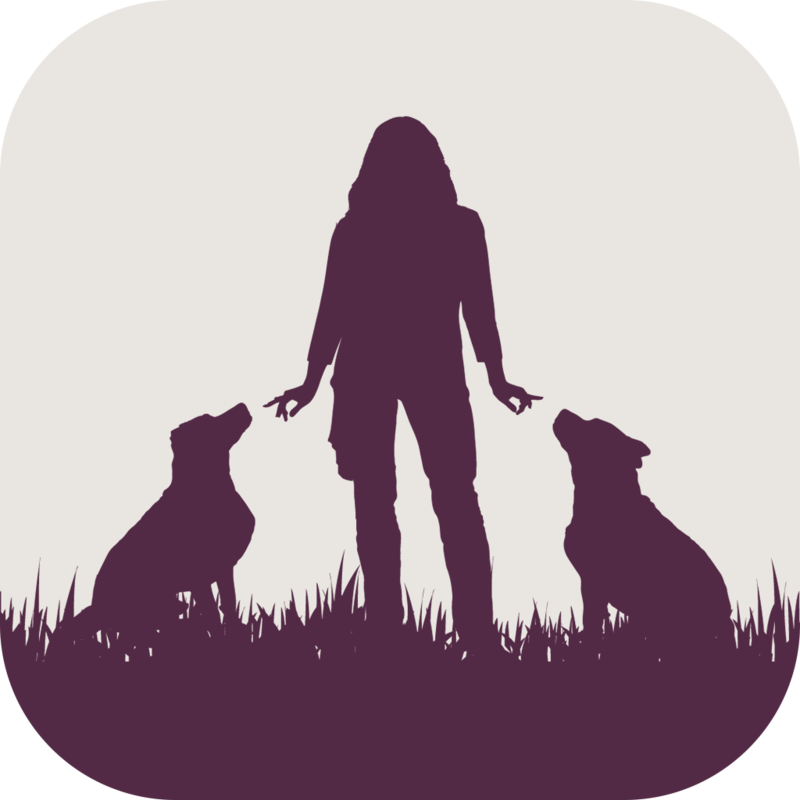 At Victoria Stilwell Positively, we believe in creating and maintaining the most enriching life experience possible both for us and our dogs. By truly understanding what our dogs need to thrive and flourish, we have the opportunity and the responsibility to provide only the best for them. That’s what Positively TV is all about: entertaining information designed to help you and your dog live life to its fullest. From training advice to feature series and personal messages from Victoria herself, Positively TV is the only place to access all of Victoria’s content via one streamlined platform, all while engaging in a conversation directly with Victoria and her Positively team. Access videos on multiple devices and taken them with you wherever you go. Choose what you'd like to watch from our extensive subscription library. Get streaming access to the entire Positively TV library, including videos not available anywhere else. Check out Positively TV's free preview videos for a sample of the type of content subscribers have access to! Cast from an app on your phone or computer.